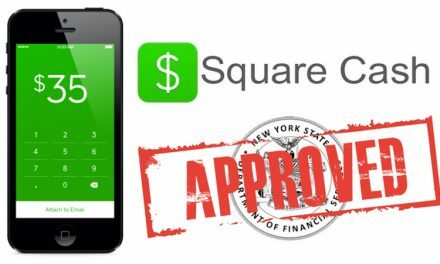 The video illustrates how easy it is for individuals to send money from a laptop by approving a certain amount to send and giving the QR code to the desired remittance recipient to then take to a CoinLogiq ATM. This feature accomplishes one of their goals to develop “machines that will allow for users anywhere in the world to utilize so they can transfer currency to any one of their machines from a mobile app, computer or a CoinLogiq ATM”. Last year, they had 5 ATMs in Colombia and were rapidly expanding with many planned for 2019. To ensure that merchants are able to accept the Dash and cryptocurrency that consumers wish to spend, they also began offering a POS device as a way to further facilitate cryptocurrency transactions. Latin America has a particularly large demographic using remittances since many individuals move to difference countries for work, but still have family in their home country. However, these individuals typically have to rely on traditional remittance services that often charge outrageous fees and take multiple days to arrive, which can be very devastating when the local currency is very volatile and individuals are living paycheck to paycheck. Cryptocurrency is starting to solve this issue, but one of the remaining barriers is once an individual receives a crypto remittance they either have to find a merchants that accepts crypto or a crypto ATM. 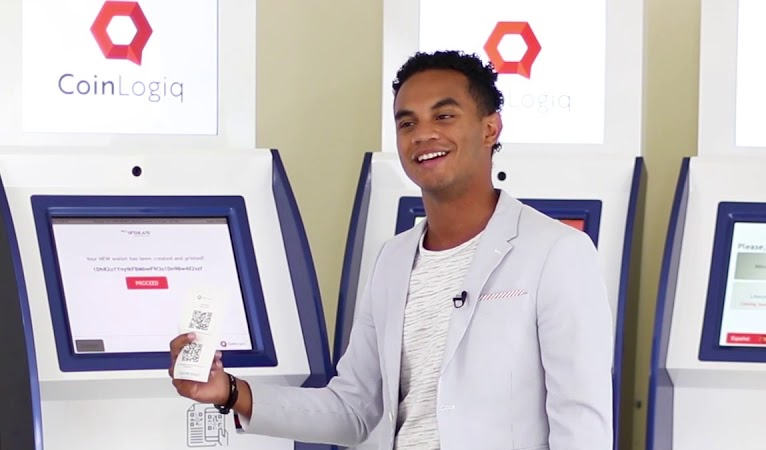 With the CoinLogiq solution, the consumer is already at the ATM to receive the remittance and can even elect to receive the funds in fiat bills. 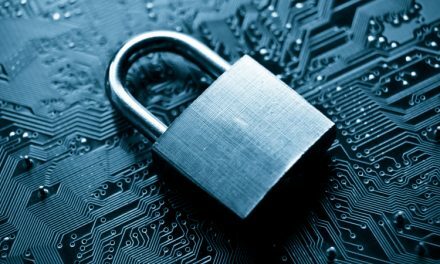 Another company, Vault Logic, is attempting to do something similar by utilizing physical ATMs to avoid the issue of having to ensure that consumers have a mobile device to accept cryptocurrency remittances and a merchant where they can spend cryptocurrency. However, another solution is Dash Text, which is enabling individuals to easily send cryptocurrency to an SMS phone via text messages and the recipient can easily spend it from their non-smartphone, which is around 60% of Venezuelans. Dash has recognized that different individuals will have different preferences and, thus, will prefer to send remittances differently. 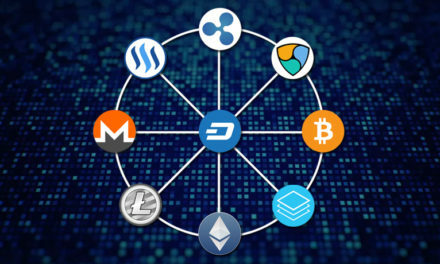 Thus, Dash has focused on providing as many options as possible by integrating into as many services as possible, which not only includes ATMs and innovative wallets like Dash Text and CoinText, but also exchanges. Exchange integrations become important for individuals that are not near an ATM or merchant that accepts crypto, however, they are sometimes not available to less wealthy individuals, which highlights the importance of direct merchant adoption and crypto ATMs. 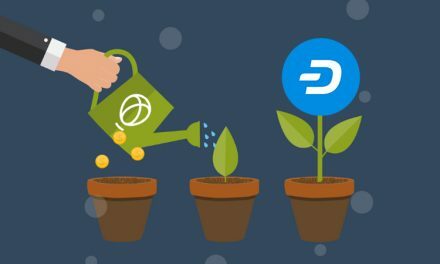 This is why Dash is working towards more direct merchant adoption to allow remittance recipients to be able to directly spend their money, which will not only save them time and convenience, but also fees that intermediaries typically charge.